Starring Jake Gyllenhaal, Gemma Arterton, and Ben Kingsley in what we hope is not just another special effects hype. Director George A. Romero returns with another zombie flick. Starring Adrien Brody and Sarah Polley, this was the buzz of Sundance! Thanks for the round-up! Funny, I was just starting at a Robin Hood advert on the side of a big red bus here in London! Talli, what are the odds!? Definitely looking forward to Ridley's version of Robin Hood. It does make you wonder if the man will ever direct a movie starring someone other than Russel Crowe though. Don't get me wrong, I love Russel, but one does have to wonder. It's almost as bad as Tim Burton and Johnny Depp. Some great ones to watch out for, thanks for the info, Alex. Gonna be a good, cool summer! Not sure about Survival of the Dead for me, though. And haven't heard of Splice. Yay! It's been too long since I went to the movies. 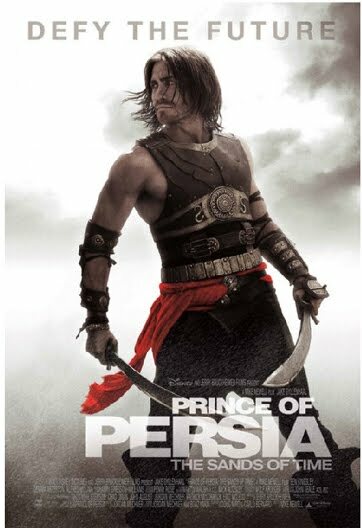 Pretty boring cinematic summer if you ask me :(( I'm only anxious to see PRINCE OF PERSIA, although I'm trying not to expect too much, the same as with THE LAST AIRBENDER. I see a couple on here that my kids will enjoy. Thanks Alex! I'm curious about Robin Hood. I love the story, but not a big Russell Crowe fan. And I don't care what anyone says, the Kevin Costner Robin Hood from the early 90's is one of my favorite movies of all time. No PofP for me, but I am in for the return of George Romero. That man is THE man when it comes to zombies. And I'll see anything Adrian Brody! Such an interesting and talented actgor. Thanks for the rundown, Alex! I may actually have to get to the theatre this month! 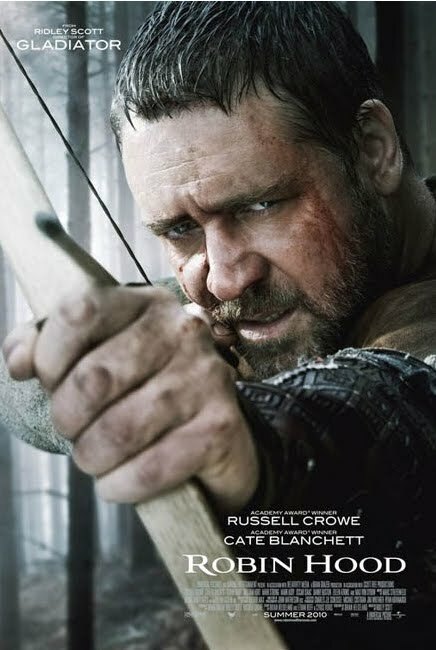 Not a Russell Crowe fan, so I have a hard time picturing him as Robinhood. Russell Crowe as Robin Hood? 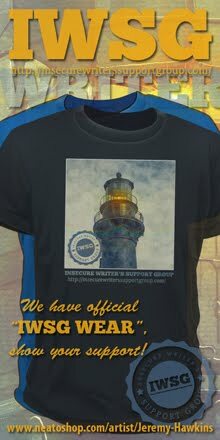 I'm there! Matthew, at the moment I think Burton and Depp still have him beat. Hele, time to take yourself out to the movies! Dez, don't pin your hopes too high with Airbender. And sorry, I blog about movies all the time and they still follow and comment, so not sure what's up with that! 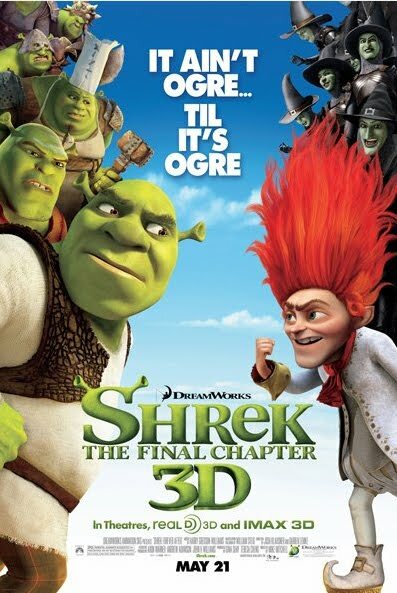 Falen, let us know what you think about Shrek - I'm not holding my breath for that one since the third was so bad. Summer, I'm not a Costner fan, but he made a good Robin Hood. And if Downey's NOT naked, I'm okay with that. Michele, unless it totally bites it with reviewers, I'll check out Romero's flick. And Splice sounds so intriguing! Go watch the trailer for it. Tara, I'll let you know about Prince of Persia. I'm expecting a lot of violence, though. Gonna be a good month for movies! May Movie Month is looking good! I can't wait to see all of them except the second to last one. Scary movies, well, scare me! Alex, that Robin Hood movie looks like a good one! Thanks for the info! It is a good month for movies! Nice roundup. Iron Man and Robin Hood are on my MUST SEE list, and Shrek I'm taking the grandkids to see, for sure. Marvin, good luck with that little adventure! Melody you are fortunate if you have a drive-in near you - I haven't seen one of those in years! Can't wait for Robin Hood and Prince of Persia...they look like absolute eye candy in every way! By the way, tagged you in a post. Hmmm...some of those look interesting. I never saw Iron Man, so probably won't see Iron Man 2, but it does look the most promising of the bunch. Thanks for the heads up. Ah, yes. I simply cannot wait for some of these movies to hit the theaters! Have a great May! Raquel thank you - I saw that! I wonder if I can just get my own personal chair at the movies this summer? You know, the folding kind, with my name on the back? If I put on a director's cap and carried a bullhorn, I bet no one would ask any questions. I'm thinking "Robin Hood" and "Prince of Persia"... both of curiosity. Do you know if this version of Robin Hood takes place later on in the story - like a sequel type movie? The actors are rather... how shall I put this delicately... mature to be playing their respective roles. It looks great though! So many movies to choose from!!! Definitely going to see Iron Man and POP. Robin Hood I might wait for and who doesn't want to see another zombie movie! I love zombie movies!! yay!! I'm intrigued by Splice. Very. Very. Intrigued. Splice sounds the most interesting of these. Adrien Brody is normally a good bet, he was fantastic in The Jacket. 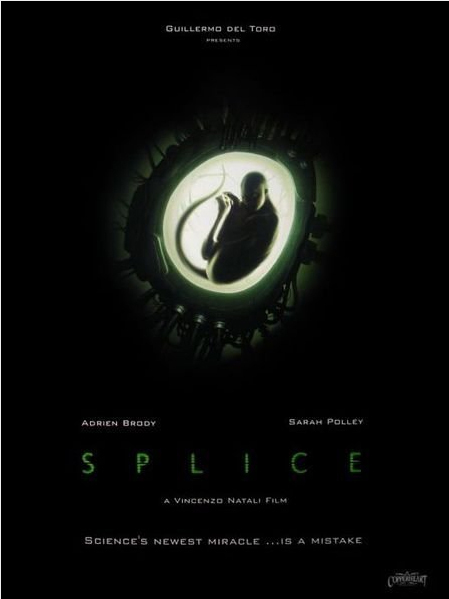 Yeah, I'm psyched about Splice, too. Laurence, I bet you could pull it off! Julie, that's a question for the Hollywood Spy. Palin, I think Splice looks wicked cool! Lola, Inception is MY movie of choice for the summer! Belbin9, I will definitely let you know. Looking forward to Iron Mana nd Shrek. I didn't see Clash of the Titans in 3D. Was that any good? I want to see Iron Man 2.I didn’t know over half of those movies. I’m a little out of the loop it seems. Ooh, you're getting me psyched for summer movie season! IM2 and RH, for sure are on my list! Mr. Stupid, let's hope it's better. Stephen, I posted a review way back when - skip Clash of the Titans! Shannon, you know I will read it regardless! 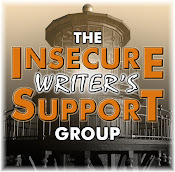 Southpaw, stick with me and Hollywood Spy and we'll keep you in the loop! You stay so current. I'm envious. We just watched SHERLOCK HOLMES over the weekend. We see much more on DVD than at the cinema. Oh my gosh there are so many good one's I can hardly take it all in! Sounds like some good ones on the way. Of course I won't see any of them until they are on DVD in my living room. Been seeing the Robin Hood trailers on TV lately and it looks pretty interesting. And of course my wife's in love with Russell Crowe so we'll be seeing that one for sure. haha, thx for the comment Alex! Yeah, I do not think I will be doing much growing up either, prefer pretending I am forever 18! Great movie listing! 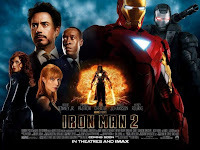 I have already seen Iron man 2, I nearly like it better hen the first! Survival of the dead looks dead cool, haha (lame, I know). Cant wait for that one! I haven't even thought about what movies to see this year (no cinema any more) but some of these look interesting. I may have to look out for them when they come to DVD. Another Robin hood huh? I may check it out, just cuz Russman is hot n all. lol. And what can I say? I'm a movie junkie. Good morning from the Philippines! I came here through Yvonne's...then I was surprised...you're a writer. Amity, Yvonne is a wonderful lady. Yes, I am a writer, but I'm a movie and music junkie as well.